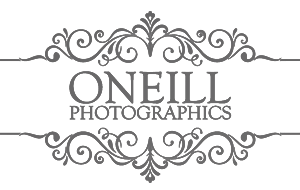 Please contact us for a copy of our latest wedding collection information or to arrange a face to face, no obligation consultation, where we can have a chat about your wedding, view sample albums and talk about some creative ideas for your wedding photos. PLEASE NOTE: A number of our emails have been going to our clients spam folders. We aim to reply to you within an hour or two unless we’re sleeping or at a wedding. If you haven’t heard from us in 24 hours please check your junk/spam folder or give us a call.